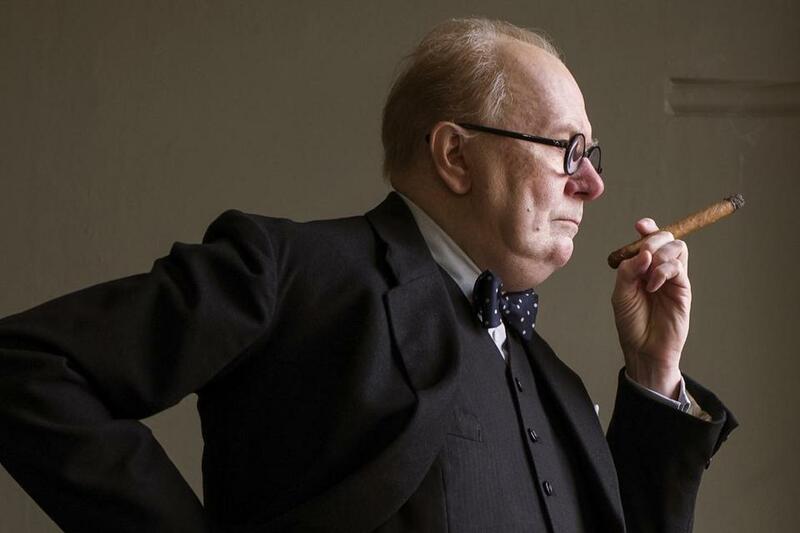 Gary Oldman as Winston Churchill in the "Darkest Hour." That’s a pretty famous character for an actor to tackle. Oldman has, in fact, played more than a dozen characters that were already famous before they came to the screen. Has any other actor so often faced the challenge of preexisting famousness? Some have been real people, like Pontius Pilate, in “Jesus” (1999), or the namesake poet in “Dylan Thomas” (1991). In a nice twist, Oldman’s second wife, Uma Thurman, played Thomas’s wife. Some have been fictional, like the adulterous Arthur Dimmesdale, in the 1995 adaptation of Nathaniel Hawthorne’s “The Scarlet Letter,” or the message-bearing Rosencrantz, peripheral in “Hamlet” yet central to Tom Stoppard’s “Rosencrantz and Guildenstern Are Dead” (1990). In a category of its own is “Guns, Girls, and Gambling” (2012), in which Oldman plays an Elvis impersonator. So he’s Elvis — but he’s not. Playing such already-famous characters, whether real or fictive, raises high the performance bar. There are viewer preconceptions to live up to — or, more often than not, Oldman being Oldman, exceed. Consider these nine examples, with Oldman’s thoughts on playing them. 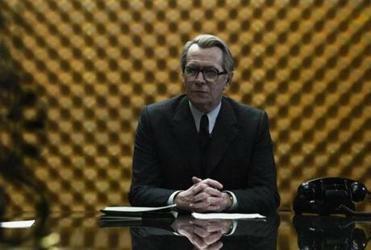 Gary Oldman as George Smiley. 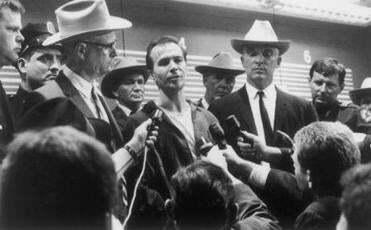 Gary Oldman as Lee Harvey Oswald.